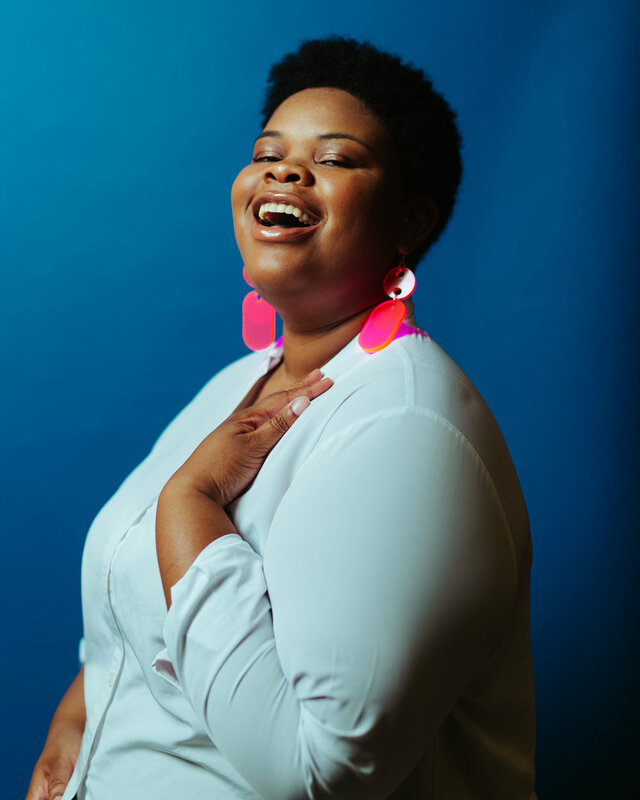 Contance Smith, an Afro-Latina plus-size lesbian model, will take over our Instagram tomorrow to report live as she walks The Real Catwalk in Times Square. The Real Catwalk is an annual event was founded by Khrystyana Kazakova to highlight body positivity and diversity. The show will be held on Saturday Dec 1, 2018, at 12 PM and features over 120 models (More details here). Based in Boston, Constance is signed to We Speak, an agency for models of all sizes. For those interested in attending the event itself: The REAL catwalk is free, but registration is need. Register here! Tune into Qwearâ€™s Instagram on Saturday, where Contance will report live and talk backstage with other models about fashion and identity.